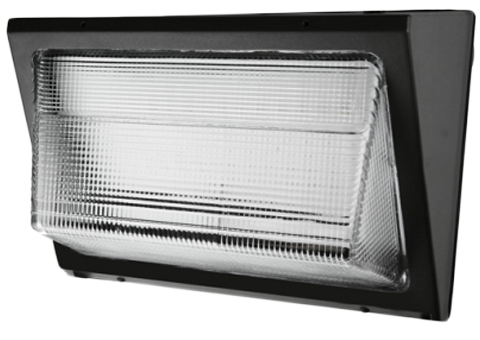 Apogee LED, LLC provides exterior LED solutions to suit your commercial lighting needs. 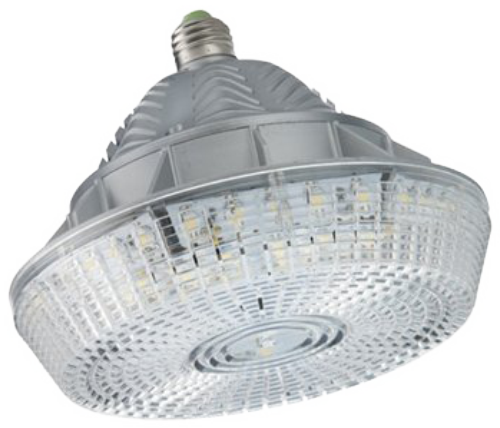 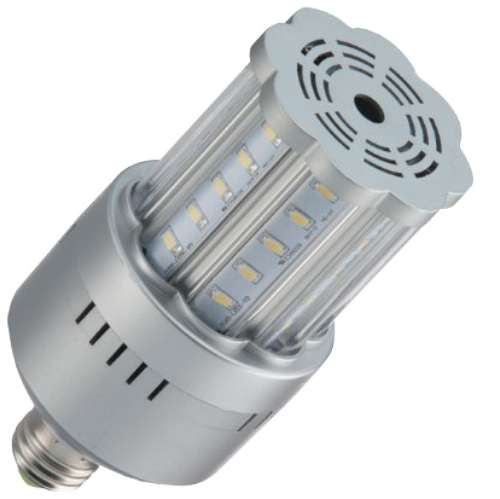 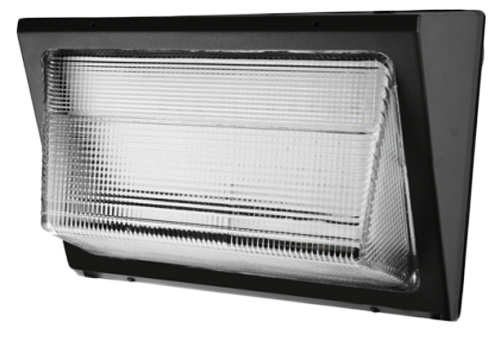 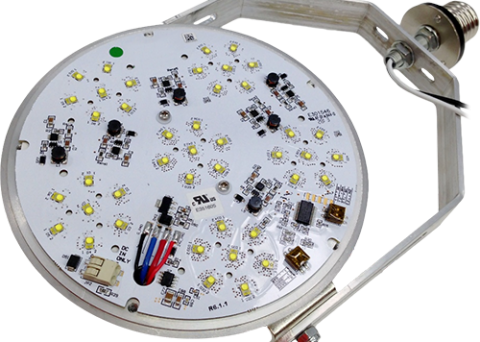 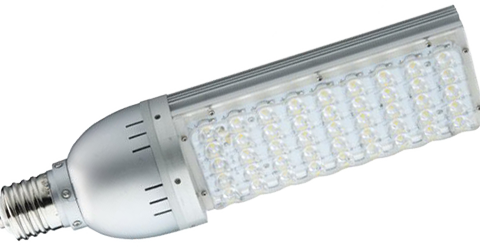 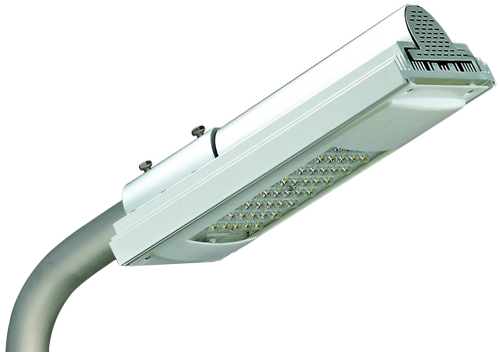 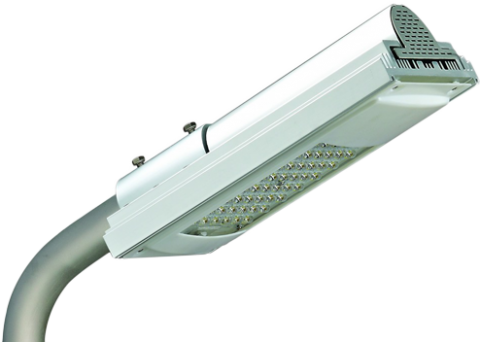 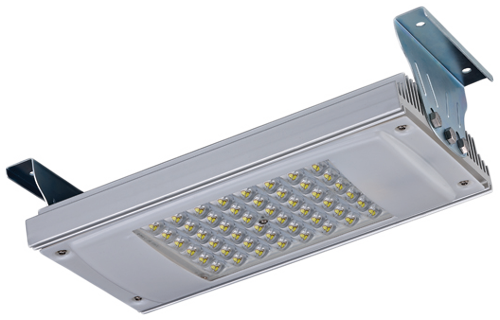 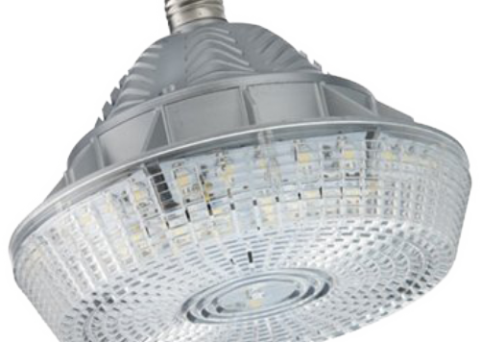 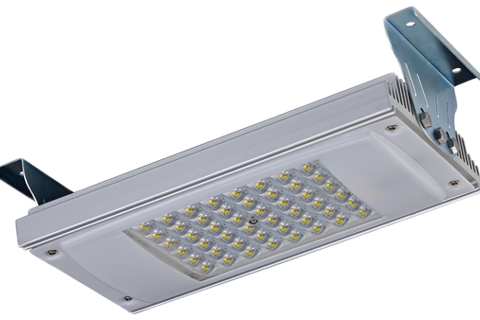 High-efficiency LED lighting for garage, public, stairwell, roadway, and car lot atmospheres. 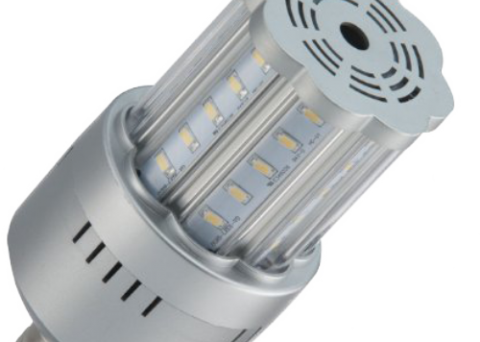 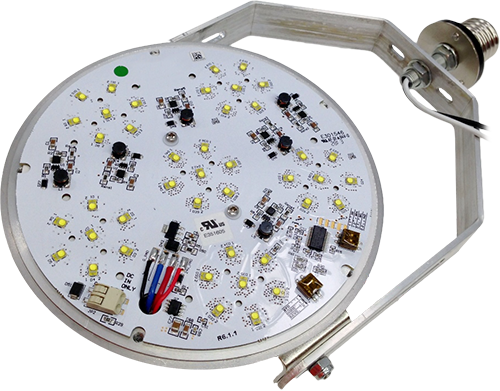 To sort lamps by bulb type and shape code, view our exterior lamps page.